Happy Wednesday! I hope you are all doing well, and having a great day. 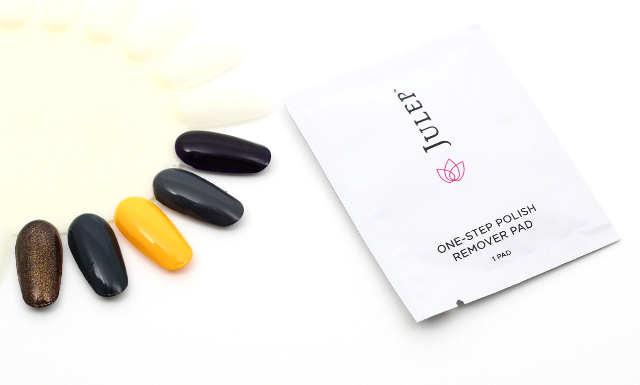 Today, I am going to be showing you all what I received in my September Julep box. And boy, was this a good one. I decided to change things up a bit for this month by opting for the September it girl box over the bombshell (my Julep style) box. It turns out, the September it girl items intrigued me more than the items in the bombshell box, and since Julep allows us the option to change our box picks for the month, I decided to go with the it girl box. 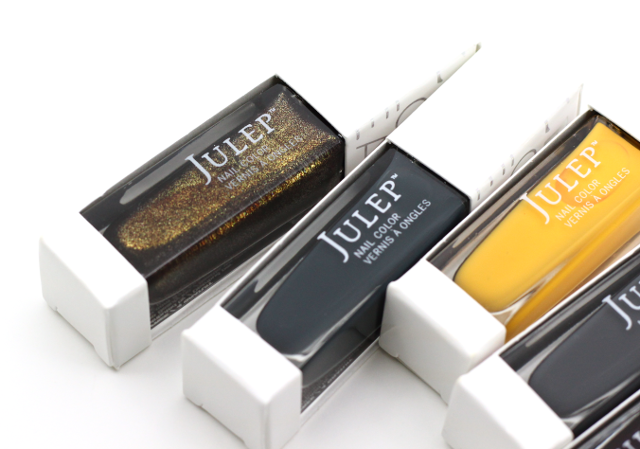 Loving the new Julep box packaging! 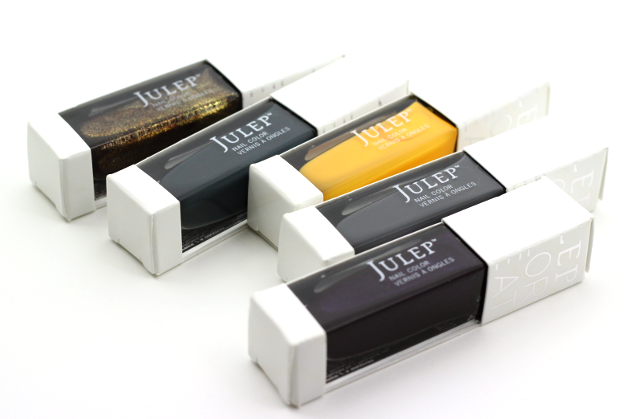 I couldn't be anymore pleased with my new Julep nail color additions. All of these deep tones are just so perfect for the fall weather that's coming ahead. I am really looking forward to sporting Candace, Josephine, and Padma! 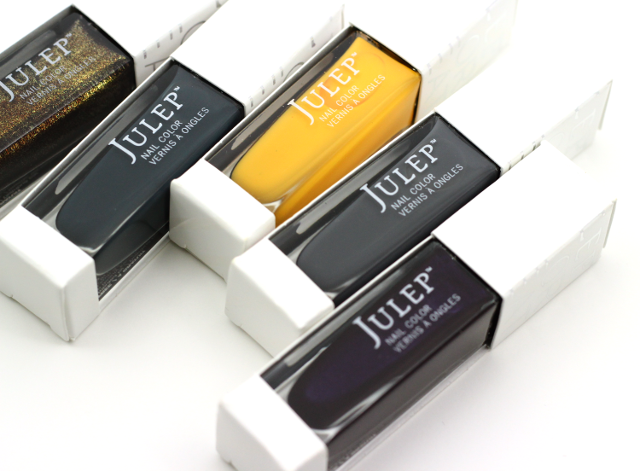 What did you all receive in your September Julep box?